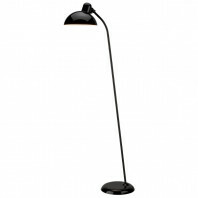 The KAISER idell series is the result of a long-standing tradition for creating original and timeless design. 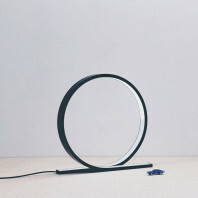 Its minimalistic design appears both timeless and relevant in time. 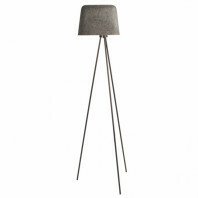 Suitable for cosy corners, bedrooms, sofas or lounge chairs the lamp will enrich any home. 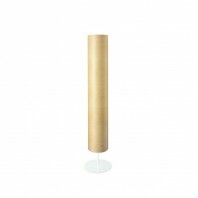 KAISER idell floor can easily be tilted from a 15° to 18°. 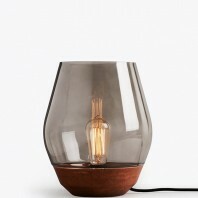 It is functional and beautiful at the same time. 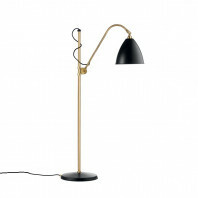 The lamp is made of steel and brass. 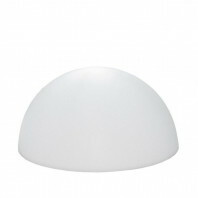 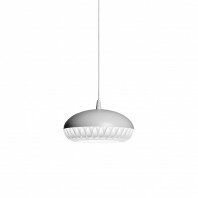 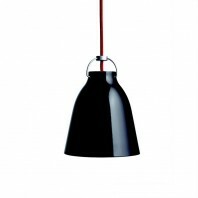 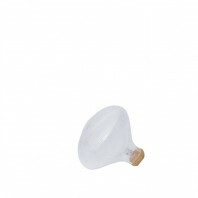 Its lampshade is made of sheet steel with a glossy paint. 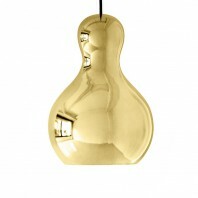 Its frame is made of polished brass and the plate base is also made of sheet steel. 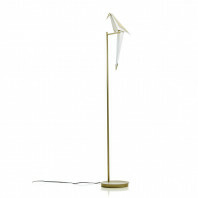 The chromes parts of the lamp are pieces of polished brass and soldered with silver. 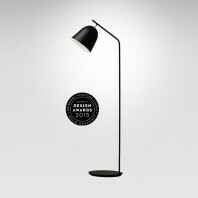 The lamp is supplied with a certificate of authenticity and each lamp has a serial number engraved and the brand "Original Kaiser idell". 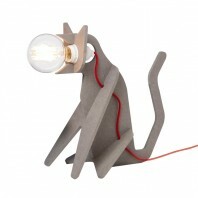 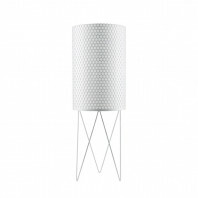 These lamps have without doubt their place in any contemporary inside. 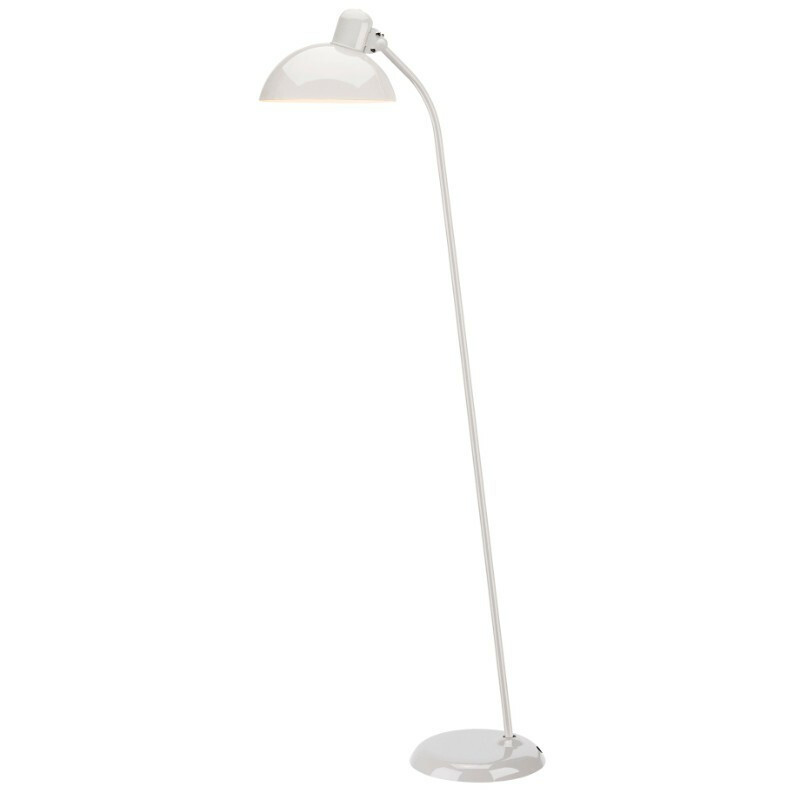 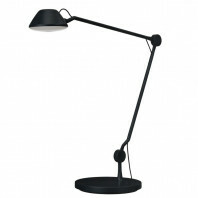 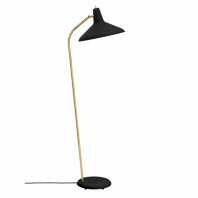 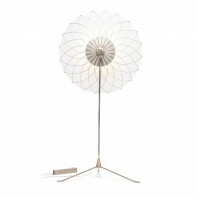 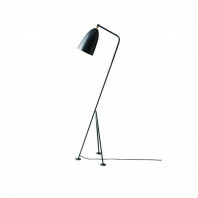 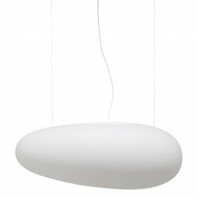 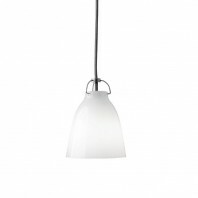 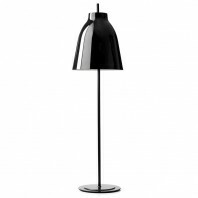 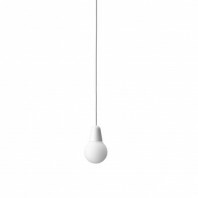 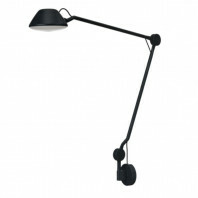 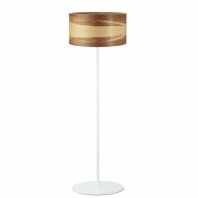 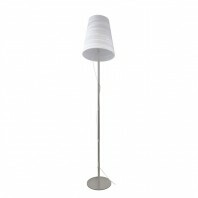 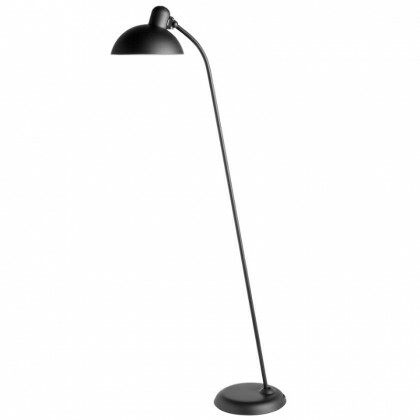 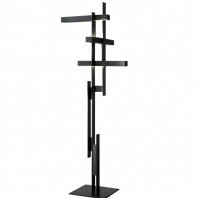 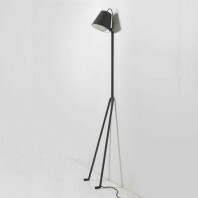 The floor lamp Kaiser Idell is Ø : 21 cm x H : 125 cm. 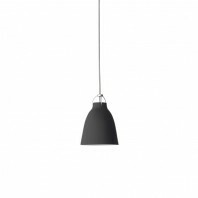 It is available in white, black and matte black. 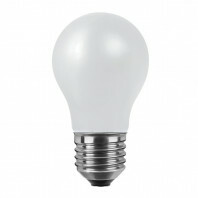 No bulb is included and the socket type is E27. 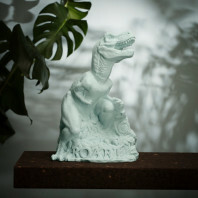 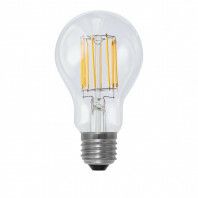 Lightyears takes pride in creating luminous lighting products that combine tradition and renewal. 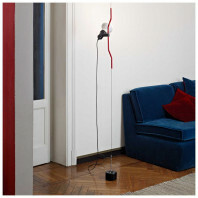 The core ambition of their collection lies in the fusion of the young and the established. 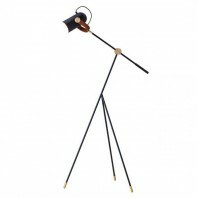 They love the curiosity and boldness of the up-and-coming generation, and they respect the skill and the trained eye of the experienced designers. Their collection offers modern interpretations of everyday lighting products, and they hope that their collection can shed light on new takes on how and where to use contemporary illumination. 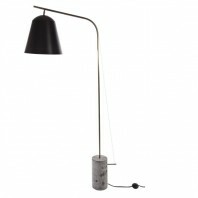 This season Lightyears proudly present three new lamps created by some of Europe’s most renowned and talented designers. 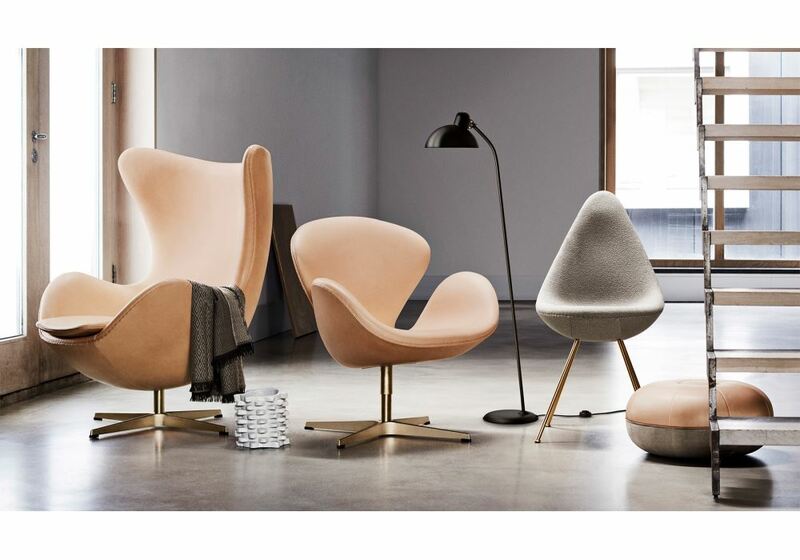 They hope you’ll love them as much as they do. 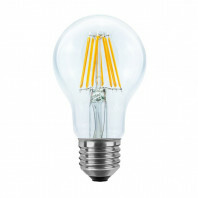 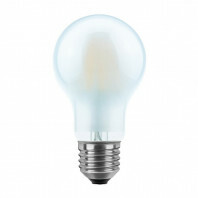 Technical information Energy classes: A ++, A +, A, B, C, D.All lamps are CE marked, which means they meet EU safety, health and environmental protection requirements (such as Wee and RoHS).The lamps also have UL certification, which applies to the US market.